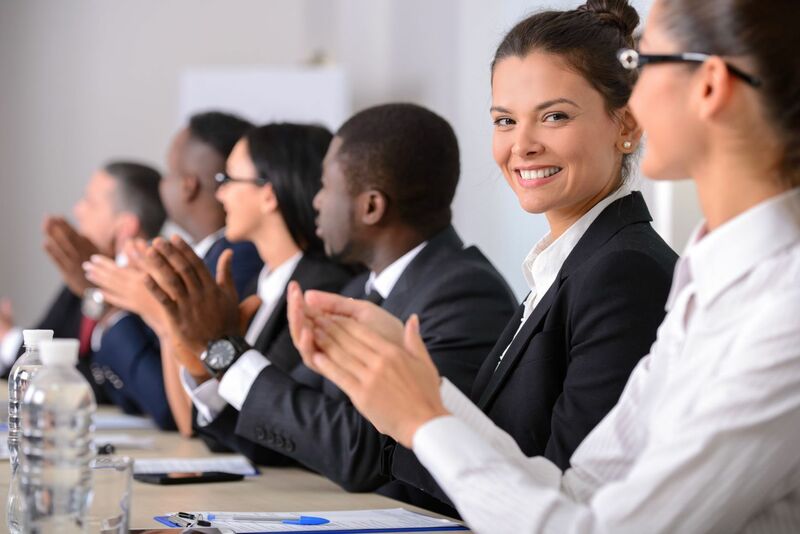 Presentation skills are not an option in today’s workforce they are mandatory. A lack of communication skills is career limiting. 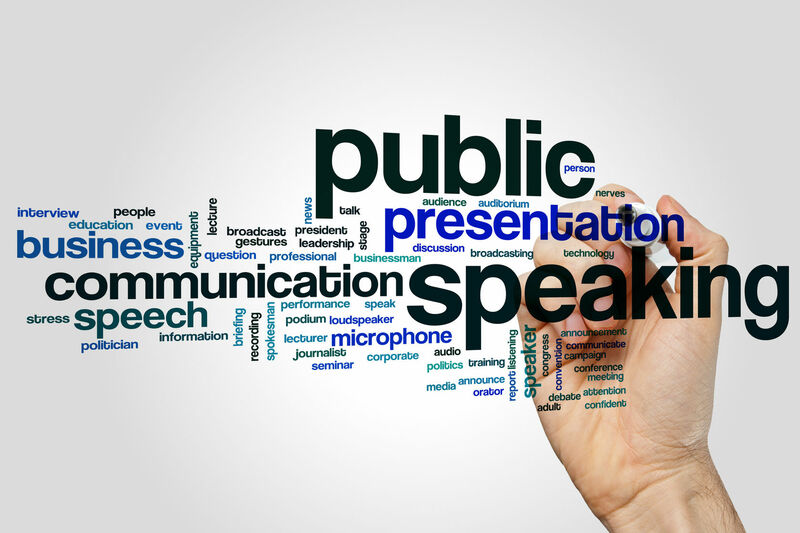 Is your success dependent on your presentation skills? Anyone in leadership, business development, making a pitch for funding, speakers, sales roles. Whether you present to one person or to an auditorium you want to deliver a powerful message. Learn the skills, techniques, tips and strategies used by the best speakers. How not to distract those you’re presenting to and successfully get your point across. Uncover the audiences mind, know who you’re speaking to. Make it about them, not you. Visuals, impact and retention. How to make your words memorable so they stick.